These qualities are developed through education and experience. We empower great leaders to reach even greater heights. We connect, challenge and inspire a wide range of citizens who reflect the rich diversity of our region. 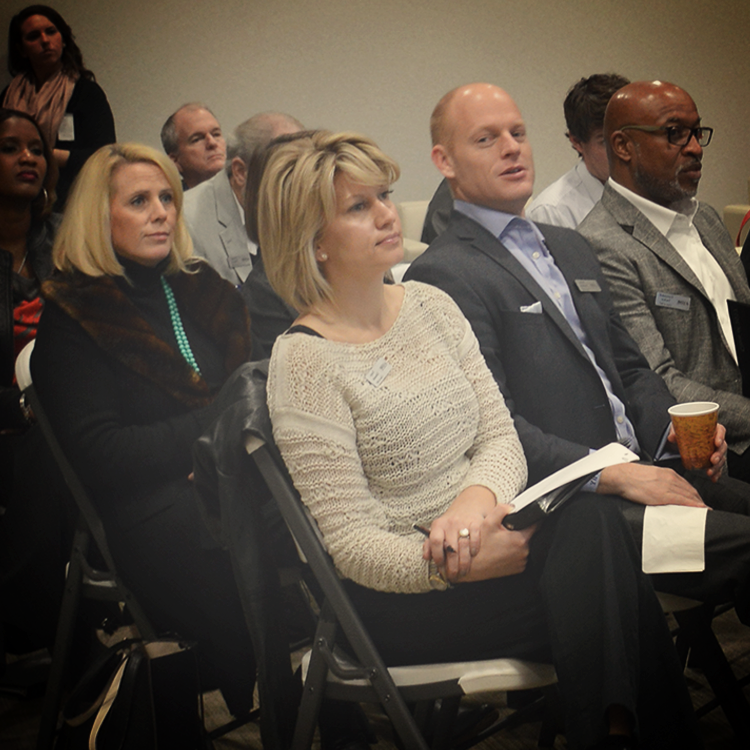 LEAD Hampton Roads has a 30 year history of success in identifying, educating and supporting a strong cadre of leaders dedicated to serving our region through varied programs, events and community projects. Join us on our LEAD journey and see our notables who have gone before. If you are a rising Junior or Senior High School student apply today for your opportunity to experience leadership training at its best this summer. Classes are limited, apply now for consideration. The SIGNATURE Program is our premier program designed for experienced leaders seeking to expand their circles of influence, their knowledge of the inner working of Hampton Roads and their opportunities to serve our region, state and country. The eXcel Leadership Academy is a summer program for high-school students, eXcel provides behind the scenes tours and interactions with top business leaders. Students are introduced to economic opportunities and a path to internships.